This communication is strictly intended for individuals residing in the states of AZ, CA, CO, FL, GA, HI, IA, ID, IL, IN, KS, KY, LA, MA, MI, MN, MO, MT, NE, NC, NH, NY, OK, OR, PA, SC, SD, TX, UT, WA, WI, WY. No offers may be made or accepted from any resident outside the specific states referenced. 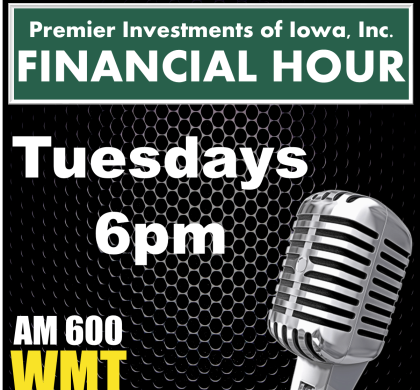 © Premier Investments of Iowa, Inc. All Rights Reserved.